The action takes place at the old-fashioned mining *sluice. Purchase a bag of polished stones or arrow heads, and make your way to the water sluice to discover rubies, topaz, emeralds, garnets and many other beautiful stones. *The mining sluice is a trough leading from a water-filled wooden tower. As the water runs through the trough, just empty your bags of mining “rough” into the sifting trays and let the water wash away the dirt, revealing sparkling gems or arrow heads. It’s like panning for gold – plus you get to pocket whatever you find! After discovering your gems, use the identification charts to accurately identify what you have found. Bags of rough mix are $5.00, and you can spend anywhere from 10 minutes to 1 hour sifting to find gems and arrow heads. 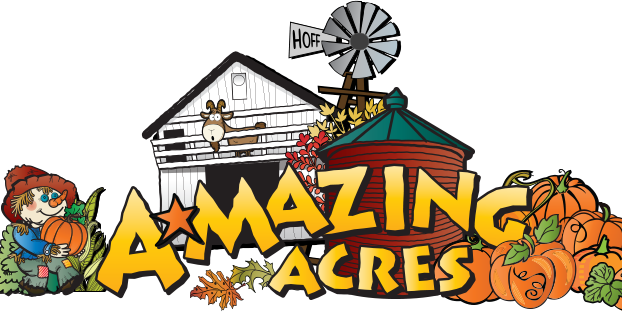 Kids of all ages enjoy the A-Mazing Acres Gem Mining Adventure and will take home a special souvenir of their visit.